How Many R32 Nissan Skyline GT-R's were Made? How many R32 GT-R's were made? Good question. 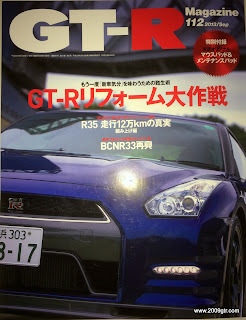 We always used GT-R Magazine's information. Every month they have a page near the back(front if you go counter Japanese magazine opening), that has production information. They list total production R32 GT-R as 43,934. The first production car is listed as BNR32-000051. The last production car is listed as BNR32-314649 (11/7/1994). They also list total registrations by year. 43,934-41692 = 2242 cars not registered. Those 2242 cars might have been pre-production, media cars, exported overseas, or race cars. There were four different models. But, we come up with some slightly different numbers based on FAST, and another chart. This one says the first car was BNR32-000054, with the first car of 1990 being BNR32-005083. FAST says the first 1990 car was BNR32-005084. 42,953 cars. If we add in 3 cars from the beginning 000051 to 000054, we end up with 42,956 cars. 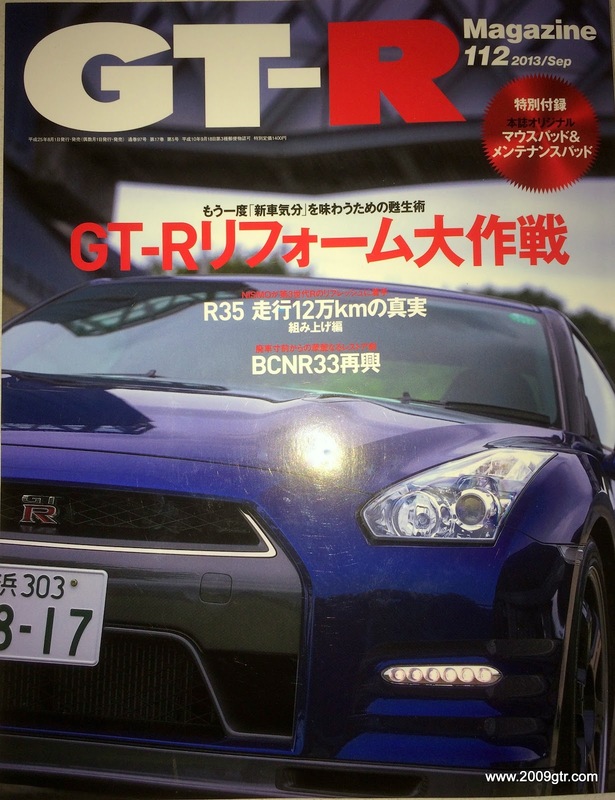 Even accounting for some math errors, a pretty big difference in what GT-R Magazine says 43,934 cars, and chassis numbers say 42,956 cars. 978 missing cars. The only cars with the unique VIN/chassis number were the NISMO's. The N1, the Vspec, and Vspec II all were within the rest of the chassis numbers for the year. Anyone have any insight into the missing numbers? See any errors in our calculations?